A sweeter alternative to the classic martini. This one is very straightforward. 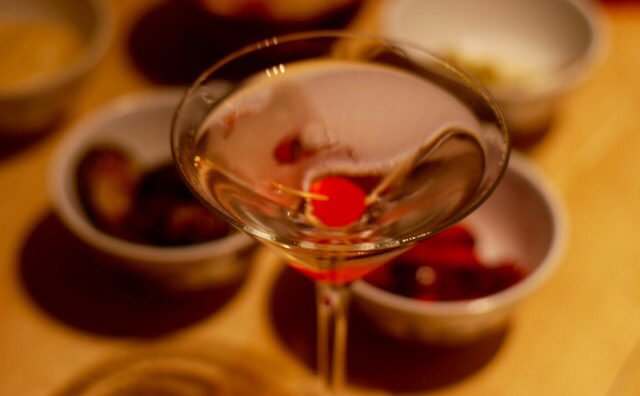 Add 3 teaspoons of maraschino cherry liqueur to a chilled martini glass. Add sweet vermouth to taste (between 2tsp and 30ml). Add chilled gin/vodka (between 120-140ml depending on the amount of vermouth used). 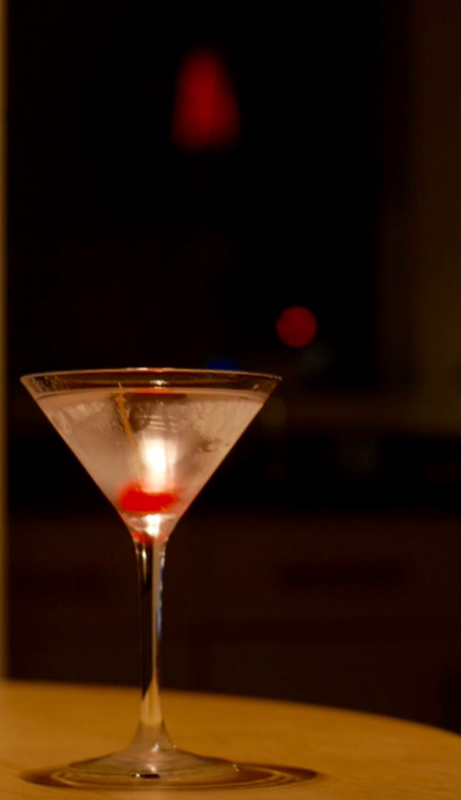 I would recommend that if you are using a 100ml martini glass aim for about 15-20ml vermouth and around 80ml gin. 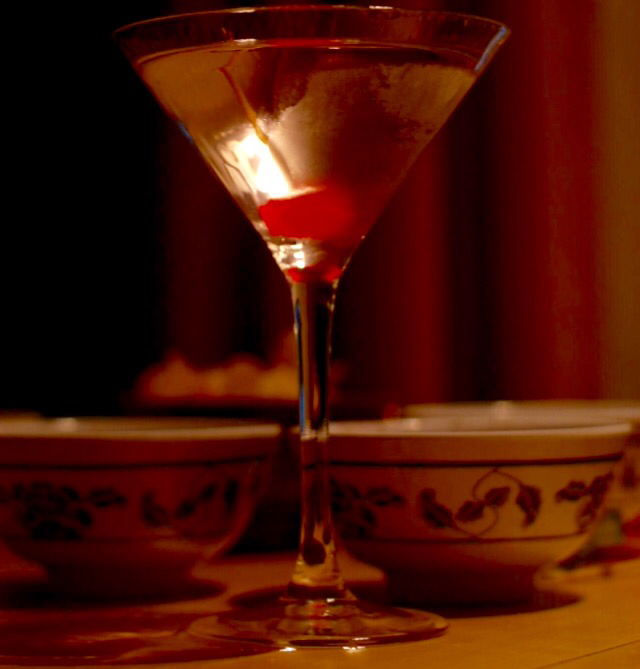 Stir and drop a single maraschino cherry into the drink. Because of its sweet nature this martini could be served as a digestif instead of an aperitif. 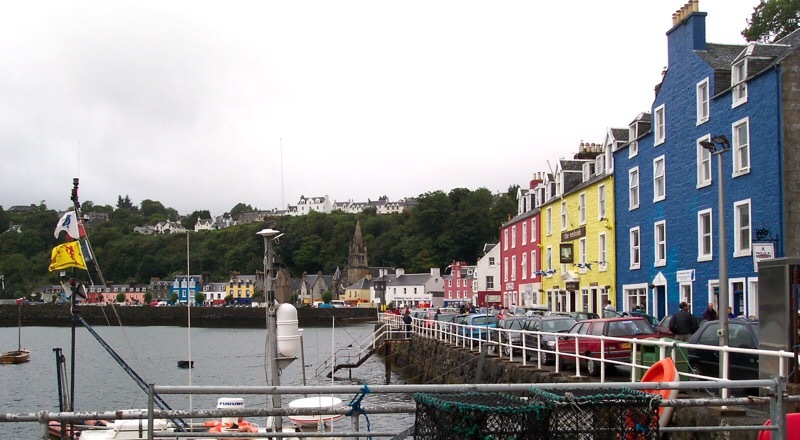 I first tasted maraschino cherries at a very young age in the back of the Mishnish Hotel (above in yellow). A long-standing family-owned venue, a cousin sneaked me into the kitchen during some sort of gathering (a christening or wedding or something). I remember being confronted by a stern but caring member of staff who presented me with a cherry on a silver teaspoon to try before ushering me out and back to the family event. What a treat! I’ll never forget the taste. 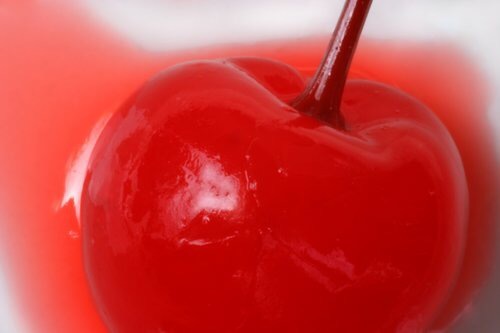 Maraschino cherries were historically seen as a royal luxury in parts of Europe. A produce of Croatia, they have been picked, salted, pickled and sweetened in alcohol for centuries. What a luxurious addition to the classic martini. Quite why it’s referred to as a Gypsy martini remains unknown to me. If anyone has any idea please comment below! I also have to thank my latest martini guest CatLoud for some of these beautiful photographs. A former regular at the Mishnish, Ms. 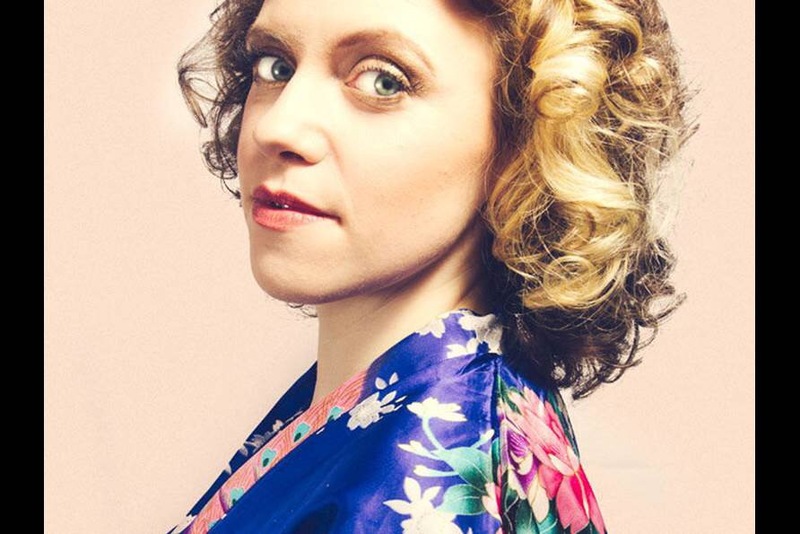 Loud is a cabaret singer (a perfect martini accompaniment) and a veteran of the Edinburgh festival. She will also be performing at the Canal Theatre Cafe in London in January.